– Create stylized 2D or 3D titles with custom bevels, fills and styles. – Import 3D models from Maxon C4D or Adobe Illustrator EPS files. 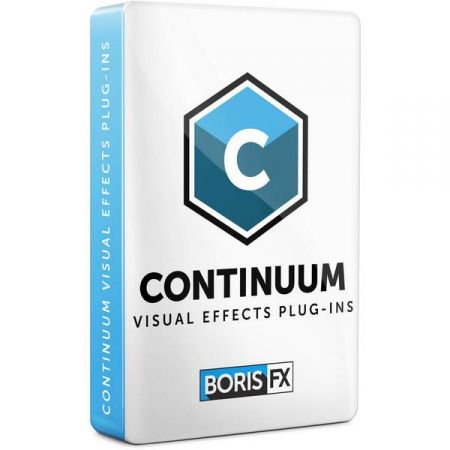 – Includes a custom interface plug-in and stand-alone application.